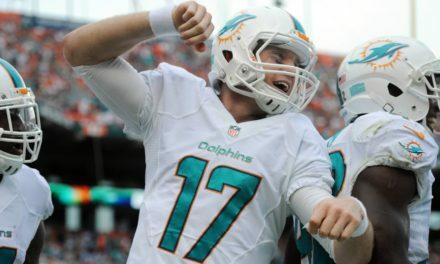 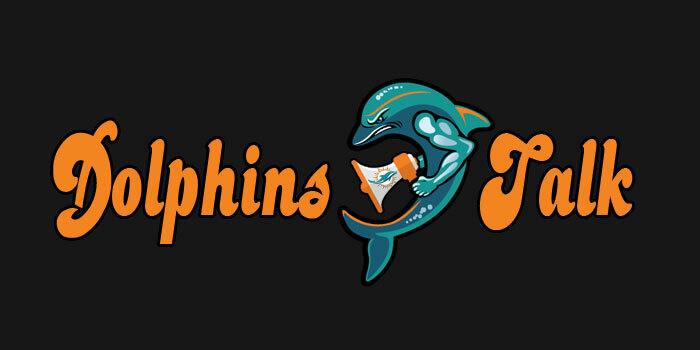 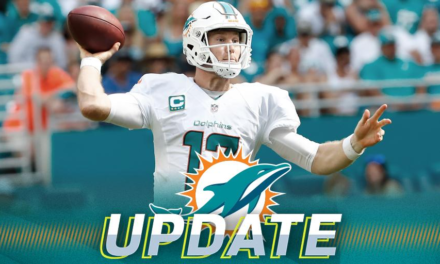 On today’s show Tom and Mike are back together to chat all things Miami Dolphins. 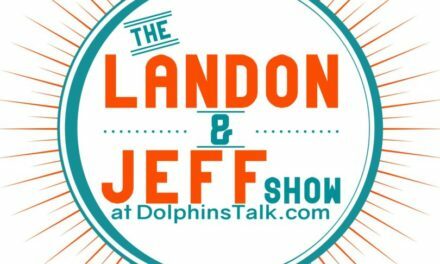 Mike talks about visiting with Larry Csonka this past Saturday and what he will be doing this upcoming Friday on SiriusXM NFL Radio. 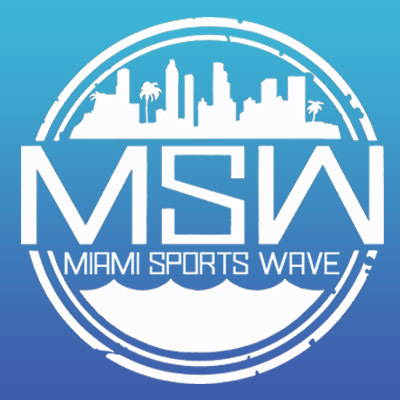 We also talk about the rumors out there about Russell Wilson maybe being on the trade block and what should Miami do if he is. 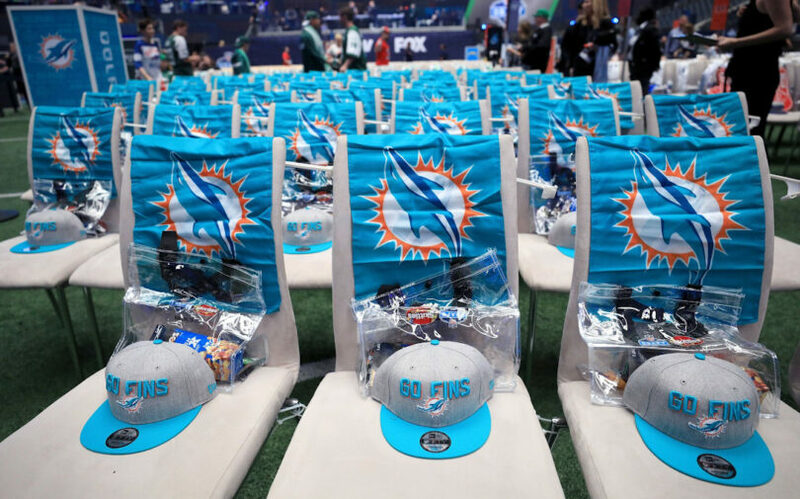 Then we dive deep into the NFL Draft and give some thoughts on what Miami’s strategy should be heading into this draft.